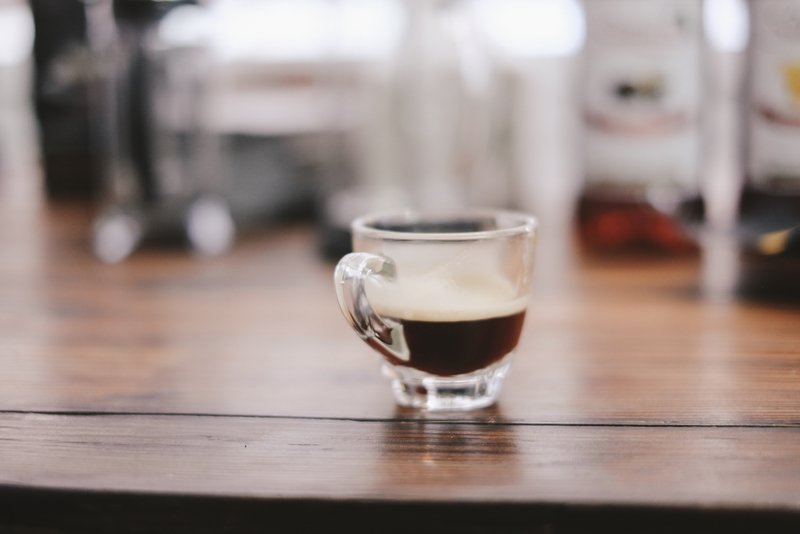 Nothing beats a warm cup of coffee – whether having it in the morning, late afternoon or even midnight, there’s just something so soothing about having it any time of the day. For many of us, coffee is something we can’t live without. My mornings are never complete without my cup of instant 3-in-1 coffee! I’ve become such a coffee addict over the years (due to work) and I now have acquired my own preference when it comes to taste. 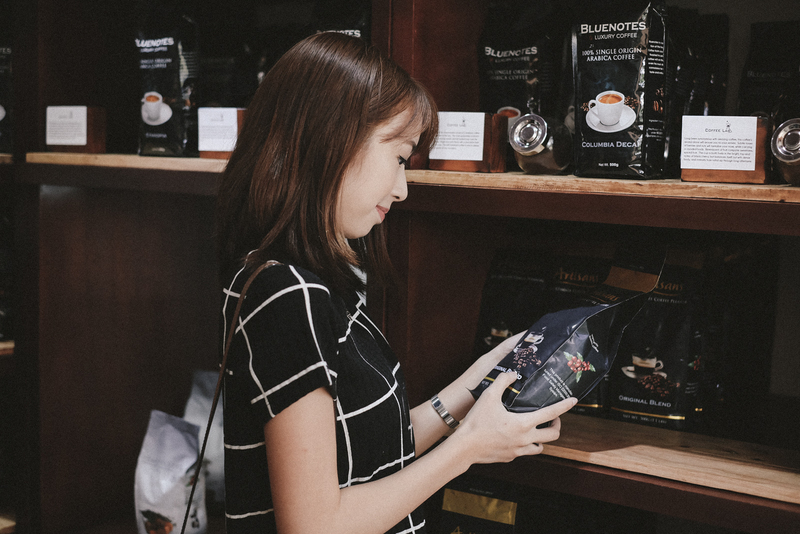 The coffee industry in the Philippines is b o o m i n g. With so many types and “waves” popping all over the metro, there is a newfound and growing appreciation for coffee methods and processes. 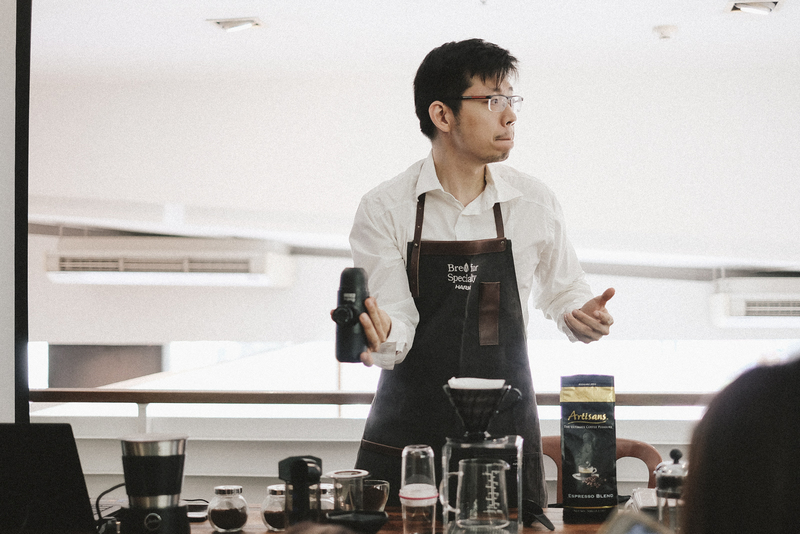 I’ve always been curious about the art of coffee-making and finally got the chance to learn a whole lot about it at the COFFEE LAB launch at Bonifacio High Street, Fort last week. 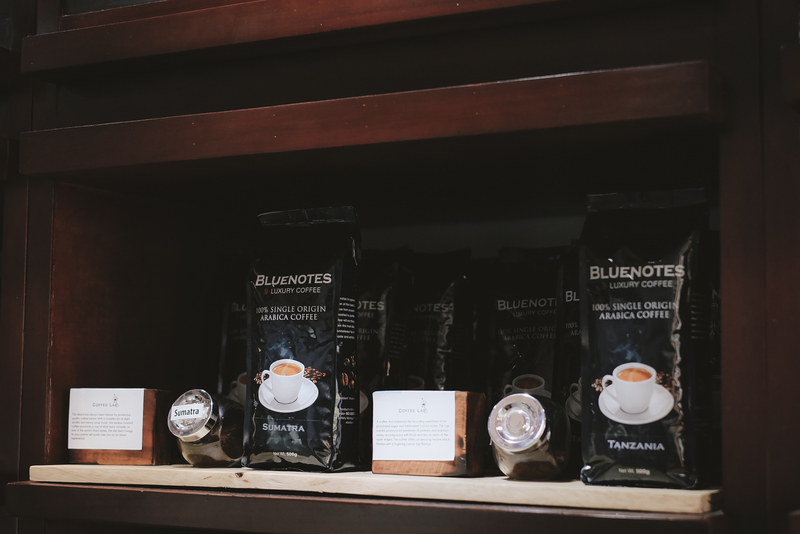 Bluenotes offers 100% single-origin Arabica beans, sourced from over 20 coffee producers around the world. From the beans of Congo, Sumatra, Ethiopia, and to our very own Mt. Apo Arabica and Benguet (smells so delicious! ), the different coffee origins provide a unique flavor profile. Artisans, on the other hand, is a line of gourmet hand-crafted blends. A master roaster blended coffee beans of differing origins and profiles to create a rich, layered experience. Lastly, for those who want it simple and easy, there is Conlins’ 3-in-1 blend, which has micro-granules of roasted beans that still delivers premium flavor with convenience. 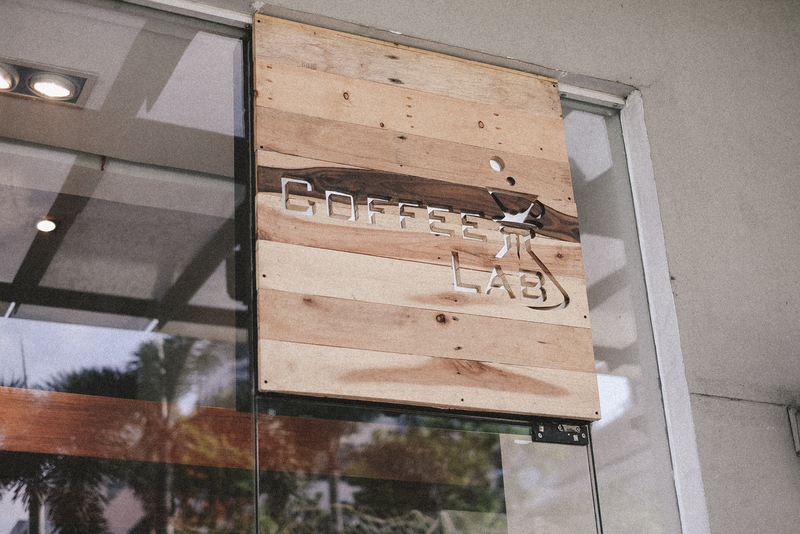 The goal of Coffee Lab is to correct the misconception that coffee is not for everyone, as many of us like myself think that coffee can only be appreciated by connoisseurs. 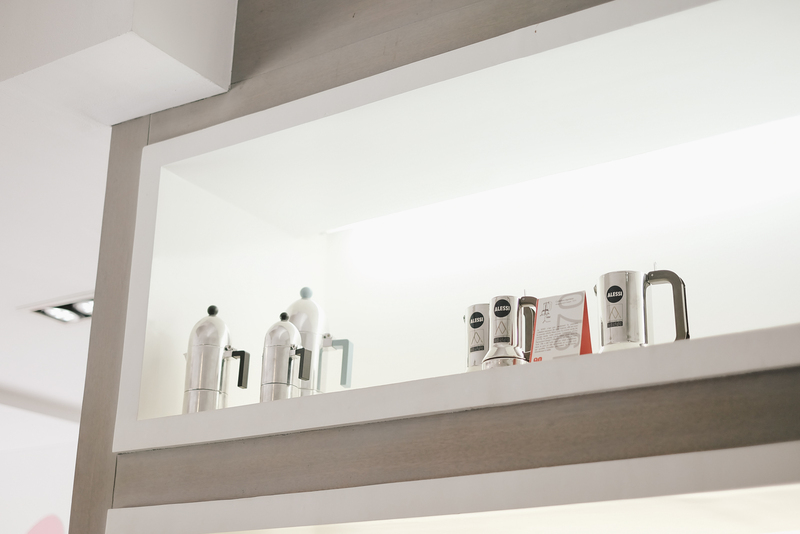 It was created to become a resource – a place where both curious drinkers and coffee connoisseurs can explore. 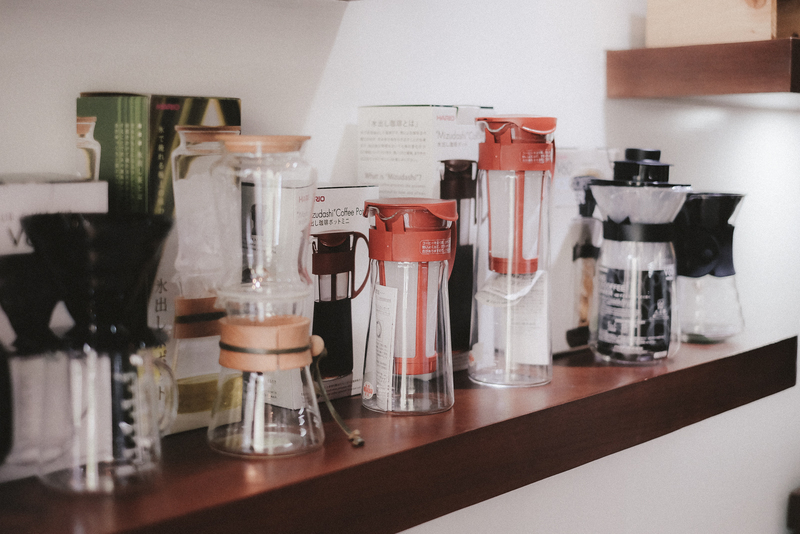 Coffee Lab hopes to help people find their own perfect cup. 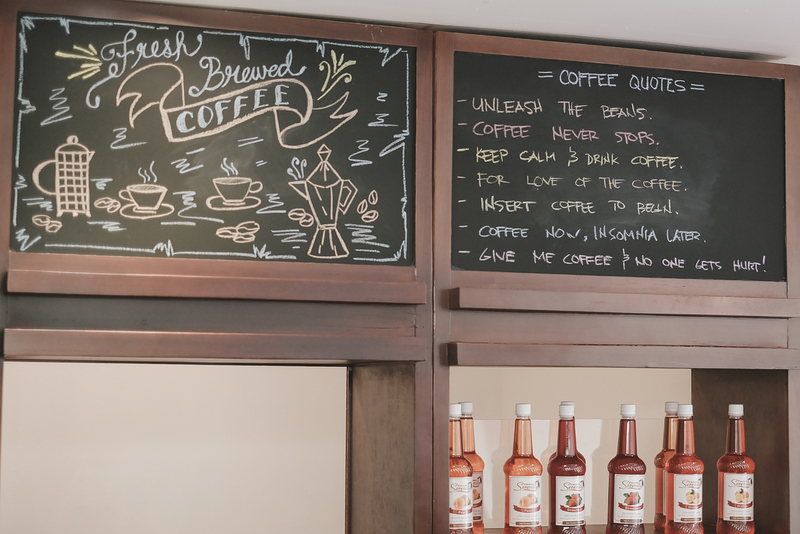 Through on the spot brew samples and friendly and knowledgeable staff, customers are encouraged to explore and learn more about various brews to find the one that best suits them. 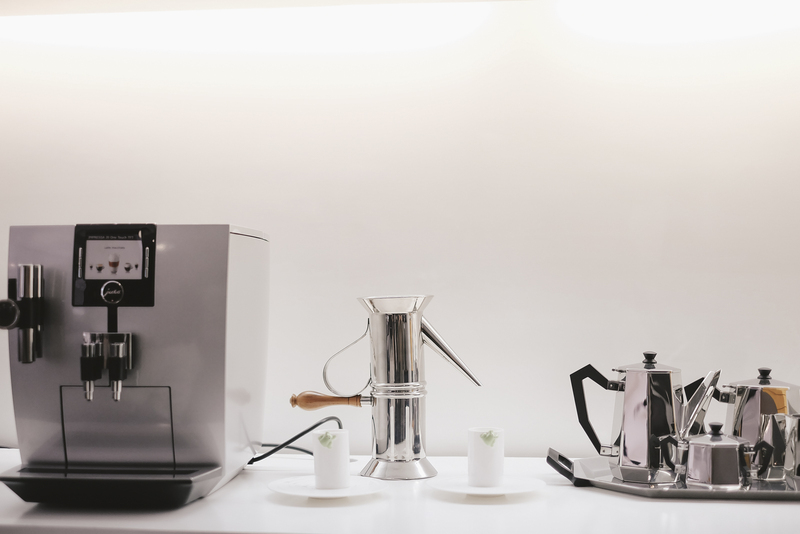 Learning and exploring brews can even be done at the comfort of your own home as the shop also offers coffee tools and equipment. 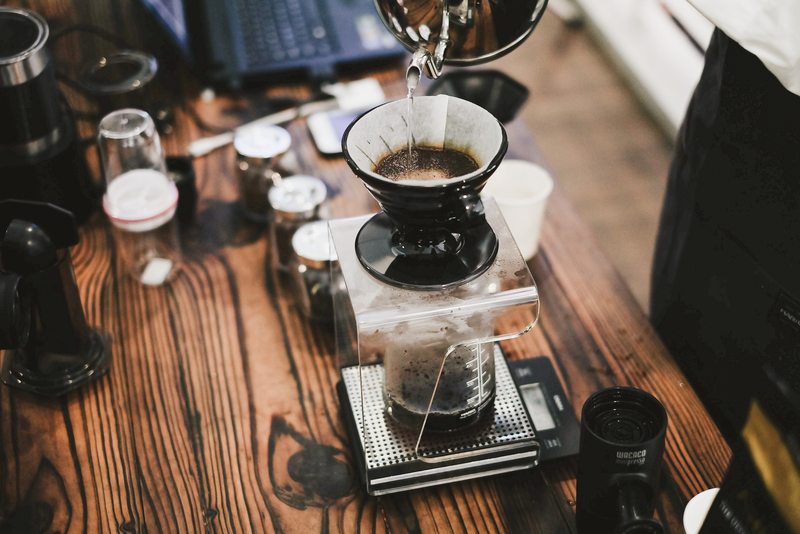 There is just so much to explore in the world of coffee. I may have found my “perfect cup” but I’m always still open and on the lookout for new blends and brews. The coffee possibilities are endless! Thank you Coffee Lab for having me and my sister, Steffi! For more information, visit www.conlinescoffee.com or contact them at 551-3215 or 831-2729. 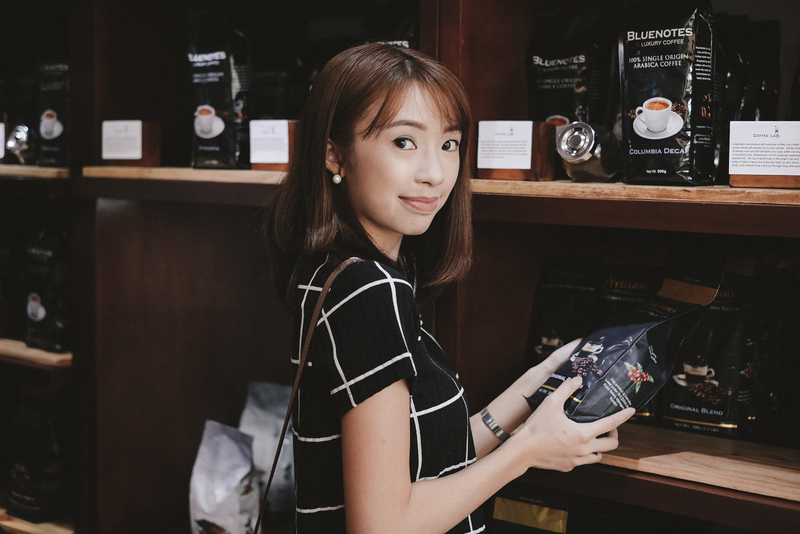 Visit their retail outlets in Conlins Elements in Greenbelt 5, Coffee Lab (beside ALESSI) in Bonifacio Global City, and The Coffee Laboratory in Ayala Center Cebu. Follow Coffee Lab on Instagram.